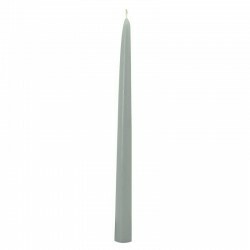 Elegant white table candles, unscented, of a great height and tinted in the mass. In addition, these candles with pretty varied colors do not flow! 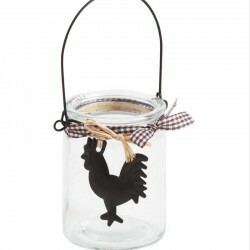 These candles are ideal for putting on your table, in a chic countryside decor. White Table Candle, specially designed to highlight your table. 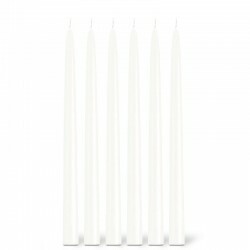 A collection of table candles, unscented, of great height and tinted in the mass. 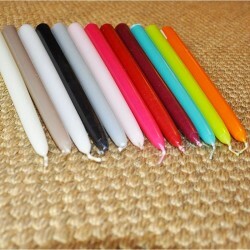 In addition, these candles with pretty varied colors do not flow! 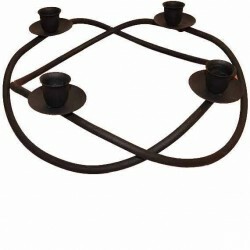 These candles are ideal for putting on your table, in a chic countryside decor. 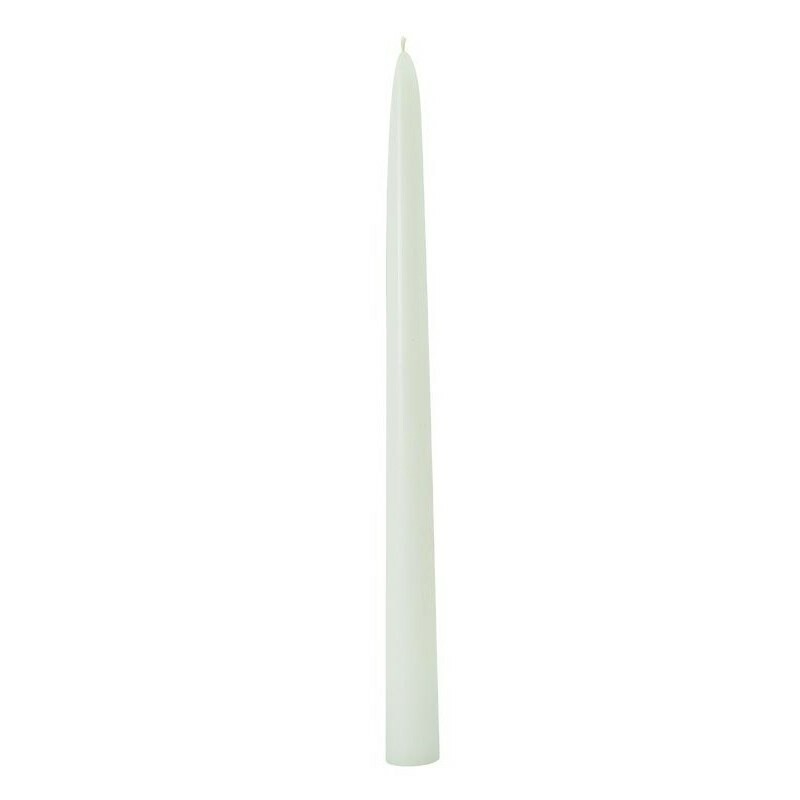 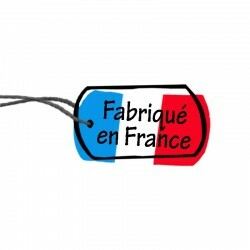 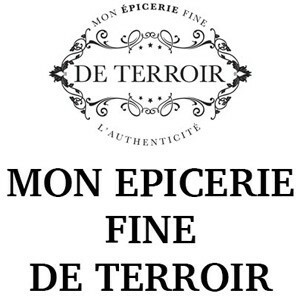 They are made in France, which ensures good quality, since these table candles are tinted in the mass.